India captain Rohit Sharma could not hide his disappointment, having elected to bowl when he won the toss because chasing a target is his side's strong suit. 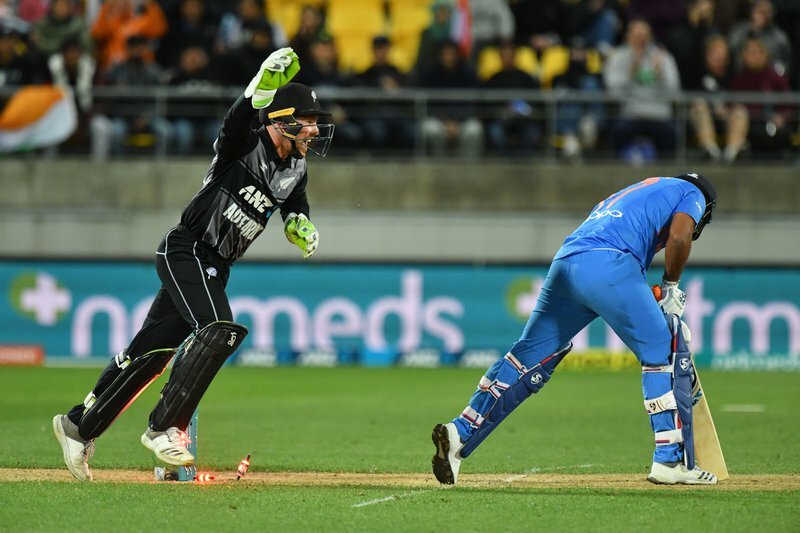 The second T20 in the three-match series is in Auckland on Friday. India won the preceding ODI series 4-1.